The Italian Automatic Packaging Machinery Association (Ucima) has chosen the two important processing and packaging trade fairs PacProcess Teheran (Teheran, 11-14 October) and PacProcess India (Mumbai 24-26 October) as the next events for promotion of the Italian packaging industry and its cutting-edge technology. Iran and India are two strategic markets that are showing strong interest in Italian technology due to its high degree of customisation and innovative characteristics in terms of automation, sustainability, predictive maintenance and robotics. In 2017, Iran imported a total of 210.7 million euros of packaging machinery, an increase of 14.2% on the previous year. Italy was the country’s second largest trading partner after Germany with sales of 60.3 million euros (up 16.3% on 2016) and a 29% share of the total. For the three-year period 2018-2020 the Ucima Research Department is forecasting annual average market growth of 1.7% and a 5.2% increase in Italian exports. In 2017 India imported a total of 427.8 million euros’ worth of packaging technology (down 3.1% on 2016), a contraction caused by the growth of local machinery manufacturers which hold a 60% share of the domestic market. Italy is the country’s second most important trading partner with exports worth more than 100 million euros (-3.9%, in line with the market as a whole) and a 23.8% share of total imports. For the three-year period 2018-2020, the Ucima Research Department is forecasting annual average market growth of 6.9% and a 4.5% upturn in Italian exports. The Italian participation in PacProcess Teheran and PacProcess India is part of the partnership agreement signed in 2017 between Ucima, Ipack-Ima and Messe Düsseldorf. Under the terms of the agreement, the organisations provide mutual support with each other’s trade fairs and Ucima offers its assistance for international events organised by the German trade fair management company as part of Interpack Alliance. 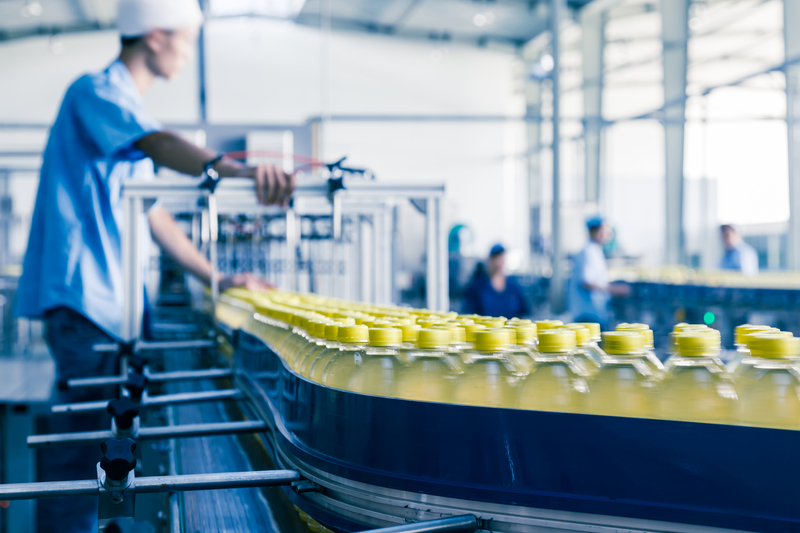 The aim of the partnership is to create a reference network for companies operating in the processing and packaging industry in a number of key markets for Italian technologies. During the shows, Ucima will hand out promotional materials and provide detailed information on the sector and on the association’s member companies. Previous articleNano-ingredients, what can we expect in the coming years?